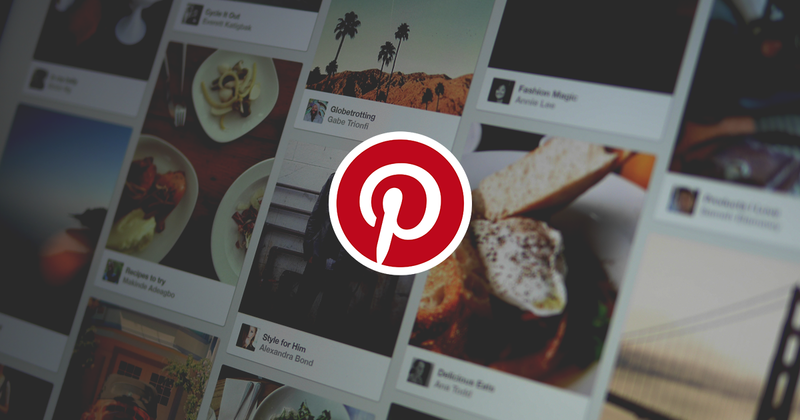 Life in Motion | Is Pinterest on the Rise? Is Pinterest on the Rise? 19 Jun Is Pinterest on the Rise? When most people think about using social media sites for their online marketing efforts—platforms such as Facebook and Instagram are usually the first to come to mind. While the average person may not immediately think about Pinterest for their marketing efforts—this popular photo sharing and pinning site is one of the fastest growing platforms of its kind. Here at Life In Motion, we have seen first-hand just how powerful of a tool Pinterest can be for our client’s marketing efforts. Pinterest is on the rise, and it deserves to be part of your marketing plan. Here are just a few of the many reasons why. It helps you reach a younger demographic. If you are already using avenues that help you reach older demographics, Pinterest can help change things up for you by helping you reach a younger market of potential customers. Your customers will do a lot of the marketing for you. If you take pictures of your products or have images that relate to your services on your site, all you need to do is to add a Pinterest social share button. This encourages users to pin anything they find interesting on their account. This automatically shares it with their friends, and their friends’ friends and so on, until that photo starts to get major traction. You can get so much more exposure with Pinterest than you can with other social media sites, all with very little effort. You can create boards that send visitors to your blog. If you have a blog for your company (and you should) then you know just how important it is to get new readers to check out your site. You can create boards and images that link directly to your blog to encourage even more people to check out the expert insight that you have to offer. It is easier to reach people that you may not normally have reached. One of the unique things about reaching people on Pinterest is that you often are able to reach out to people that you may not necessarily be “targeting”—and this is a great thing! When people look at Pinterest, they are often just browsing or casually looking at ideas, so in addition to reaching the very specific target market of consumers you are looking to reach, you may also get your information out in front of those you may not have expected to contact. Pinterest can help you personalize your brand. With a Pinterest board, you can shed a more “human” light on your brand, and show that you have real people working for your company. You can highlight “daily life” in your company, show a more personal side to your business and help people trust you more, all with your free Pinterest page. Here at Life In Motion, we can help your company get more leads than you ever thought possible with our effective marketing strategies. Whether you decide to use only Pinterest, or a multi-faceted approach using even more avenues for promotion—we can help you grow your business using the power of the internet. Contact us today to learn more and to see first-hand what the right Pinterest marketing plan can do for you!